Based Dairy Queen .. A Dairy Queen franchise in Kewaskum, Wisconsin has garnered an avalanche of attention on social media after an out-of-town customer complained it was offensive. The sign had been prominately displayed at the front door entrance 4 years prior to the grievance. 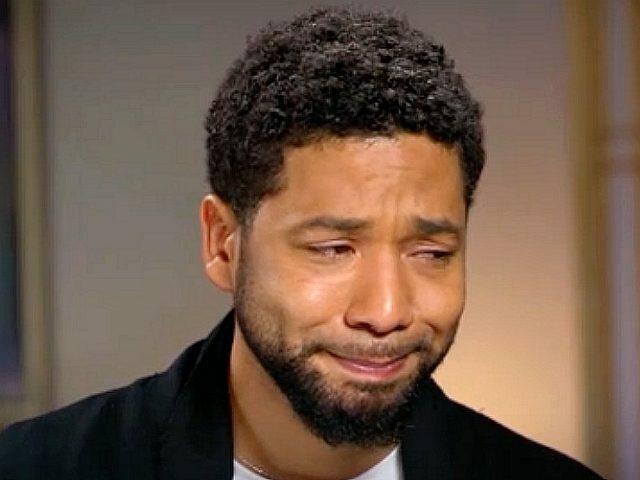 The media investigated and doxed high school students for smirking at a Native American man. 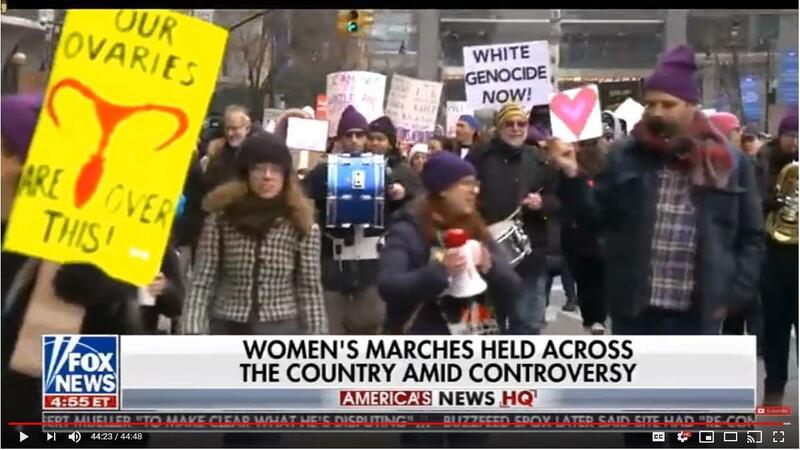 That same media won’t be trying to identify the person with a “white genocide now” sign at the Women’s March. In fact, they won’t even talk about it. Because they agree.